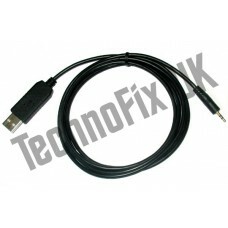 USB programming cable for Baofeng UV-3R, UV-100, UV-200 , BF-U3, BF-U8 etc. This handy cable allows you to program your Baofeng hand-held transceiver from your computer. 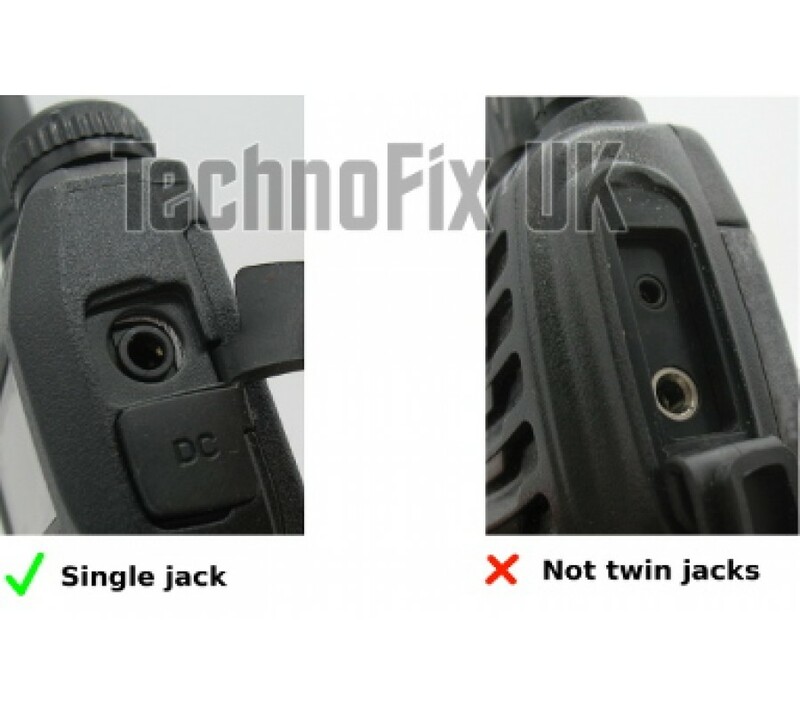 One end of the cable has a single 3.5mm 4-pole jack plug which connects to the radio. The other end has a USB plug which connects to the PC's USB port. The cable contains a USB to serial converter, so the radio appears as a COM port on the PC. Length approx 1.7m/5ft 6ins. 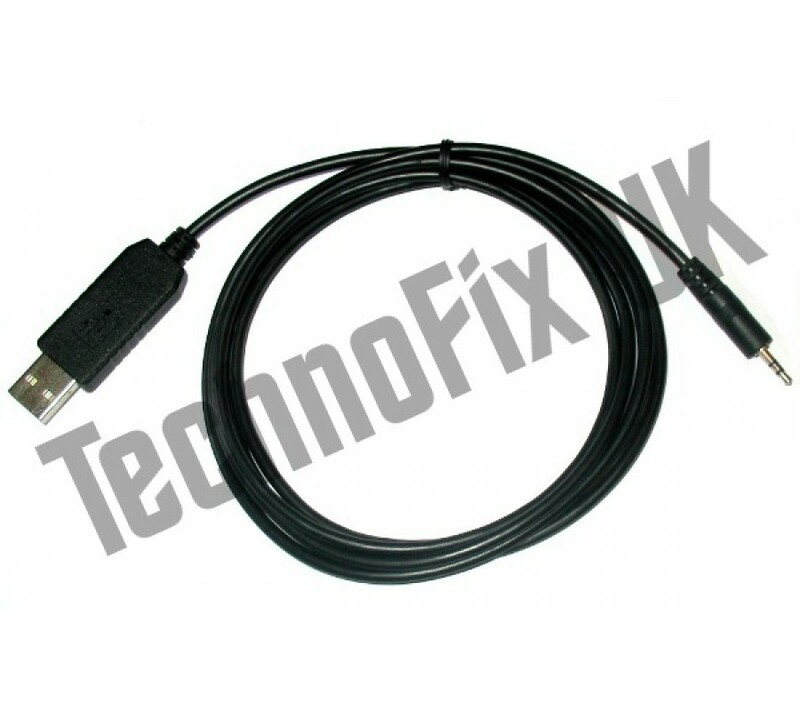 If you are unsure if this is the correct cable for your radio, please contact us and we will check for you.